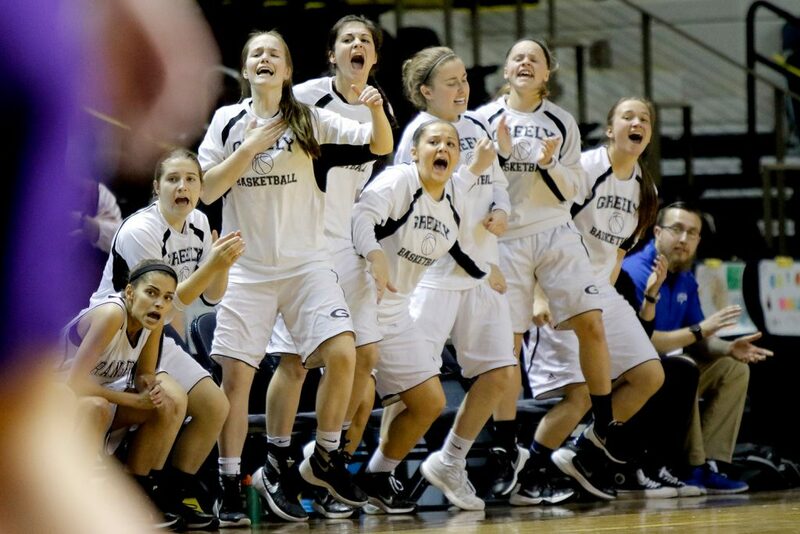 It wasn’t the fluid offensive flow the Greely High girls’ basketball team is known for, but the result was the same. 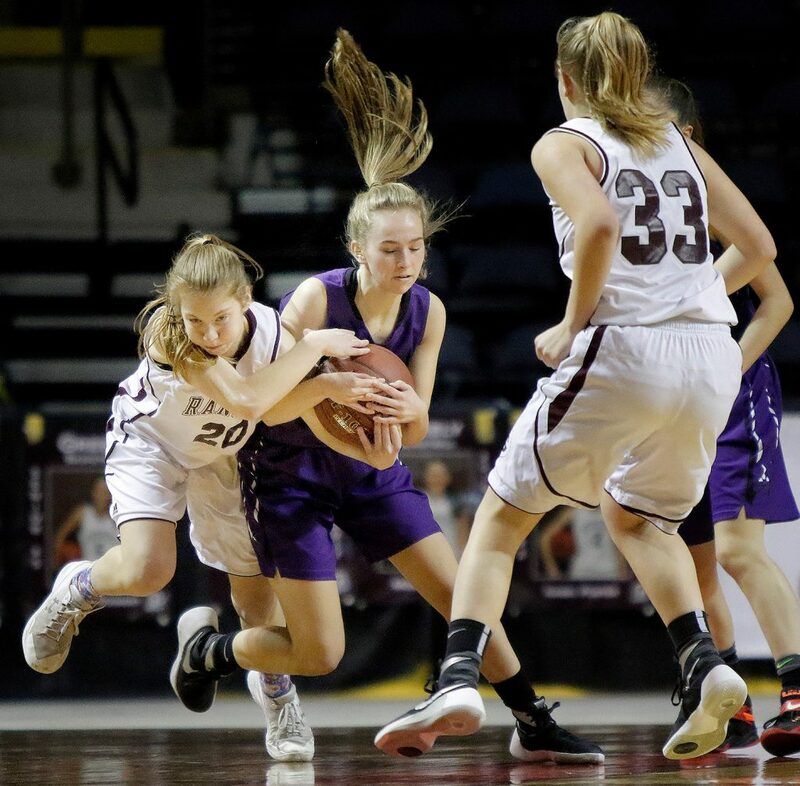 Top-seeded Greely fought through a tough challenge from fourth-seeded Marshwood and a rare average performance from guard Anna DeWolfe to win their Class A South semifinal Wednesday, 46-35 at Cross Insurance Arena. Greely (19-1) will make its third straight trip to a regional final when it takes on second-seeded Brunswick (17-3) at 6 p.m. Saturday at CIA. Greely beat the Dragons 65-46 in their third game of the season. The Rangers lost to York in a Class A thriller last season and won the Class B title in 2015. 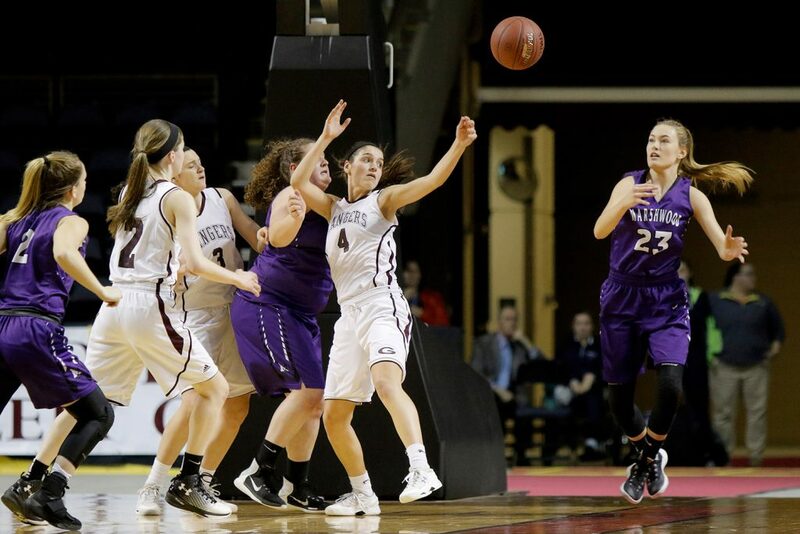 Greely entered the game averaging 64.9 points, with a low of 54. The Rangers didn’t put the game out of reach until midway through the fourth quarter when they put together a slow 6-0 run. Brooke Obar led Greely with 13 points. 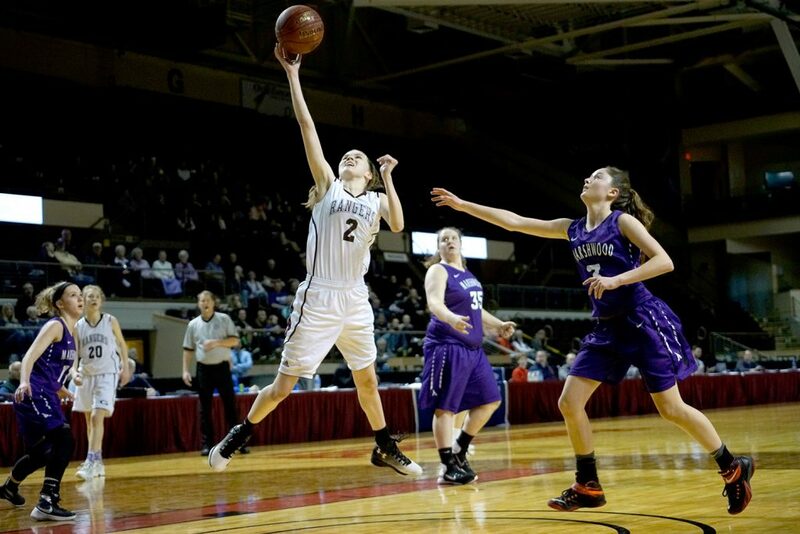 Marshwood (15-5) held DeWolfe to 10 points on 3-of-15 shooting and also kept her from getting loose in the open court. 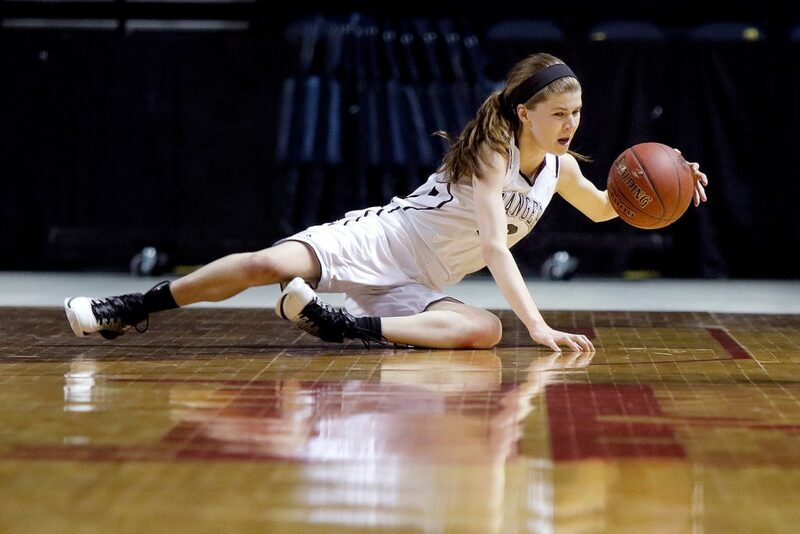 Greely did not have a fast-break point. The Hawks’ youth and a 21-point loss to Greely in the regular season made Marshwood a significant underdog. The Hawks apparently didn’t get the memo. Despite shooting 24 percent for the game, they trailed only 21-18 at the half and 36-29 with 5:35 to play after an Alicia Richards 3-pointer. 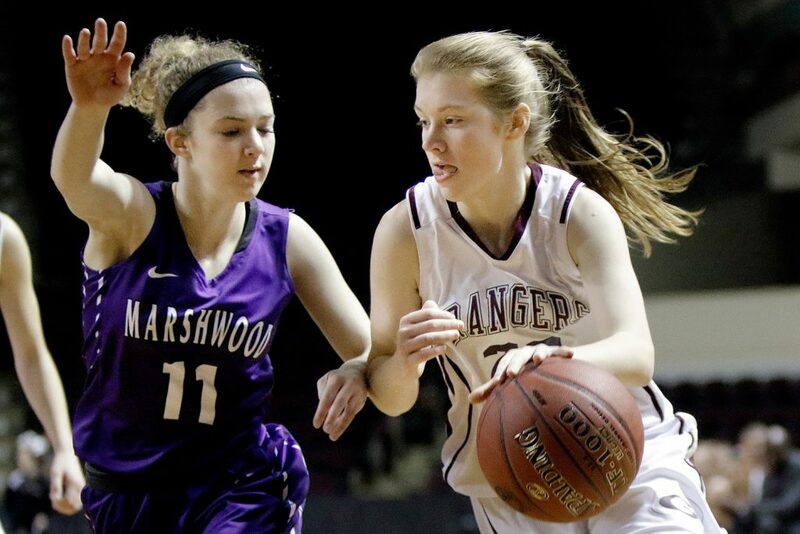 Marshwood had a 36-31 rebounding advantage and held the normally efficient Rangers to 28.3 percent shooting. “The game plan we put out there for them, for a young team, they couldn’t have executed it better,” said Marshwood Coach Steve Freeman. Marshwood also struggled offensively, making just 12 of 50 shots, with most of the attempts coming from mid- to short-range. Natalie Herbold led the Hawks with eight points. Greely made six 3-pointers overall and 9 of 10 free throws in the fourth quarter (14 of 17 in the game). “A couple of our shots fall and a couple of their 3s don’t, and it’s going down to the wire,” Freeman said.